What is the Amniotic Membrane Injection procedure? Amniotic membrane extract is obtained from placental membranes after routine C-section from healthy, pre-screened pregnant donors. There are no ethical issues associated with harvesting amniotic tissue since they are derived from placentas destined for bio-waste disposal. This extract contains potent, concentrated growth factors, cytokines, and extracellular matrix upon which host stem cells or other beneficial blood tissue components can implant upon and multiply. The challenge in procuring sterile, high quality tissue lies in finding a source that can meet our standards and consistently offers high quality processing techniques. When choosing an additive to enhance PRP injections, we use high-quality amniotic tissue extracts from proven providers in the U.S., certified to use Good Manufacturing Practices. Their methodology results in high quality tissue that combines collagen and other structural proteins to create a scaffold, so to speak, to which donor tissue and recipient stem cells can adhere, keeping them in place. To date, there are no reported case reports of communicable disease or unwanted tissue growth/cancer from amniotic membrane extract. 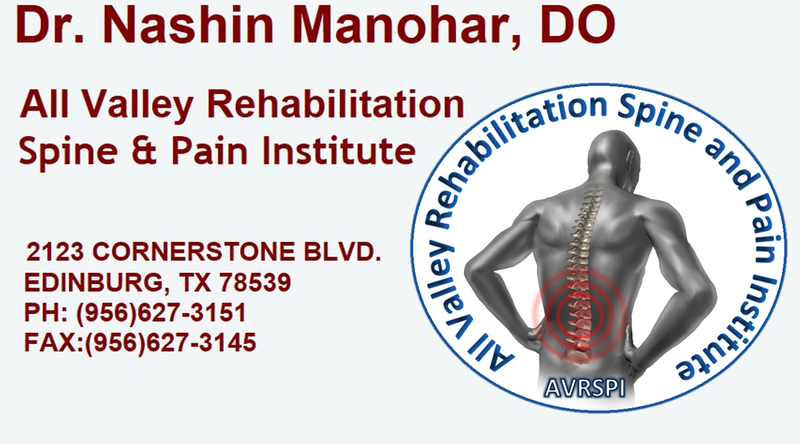 Copyright 2014 All Valley Rehabilitation, Spine and Pain Institute. All rights reserved.